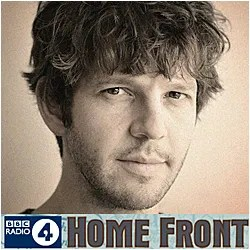 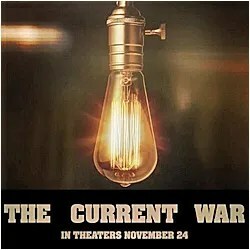 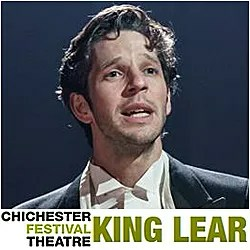 The National Theatre saw the last 2 performances of ‘Travelling Light’ on Saturday 2 June 2012. 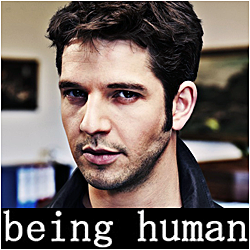 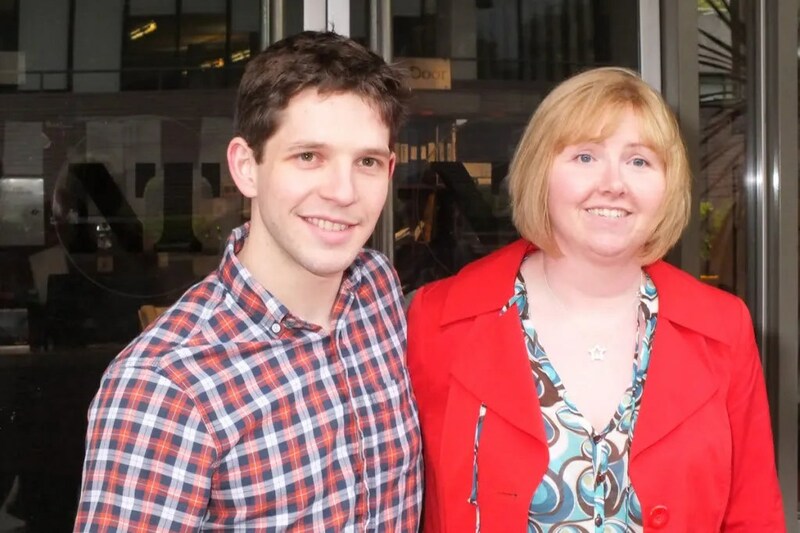 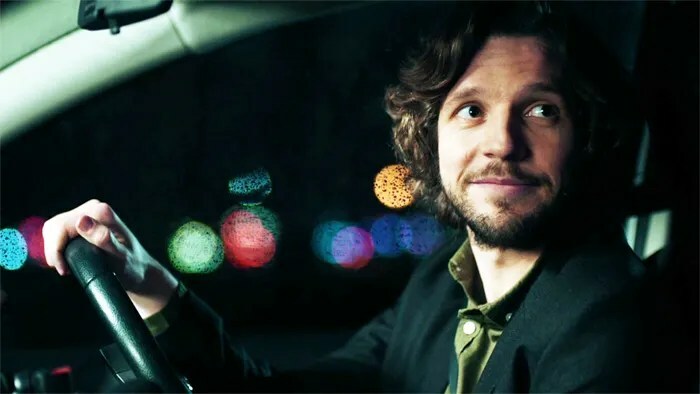 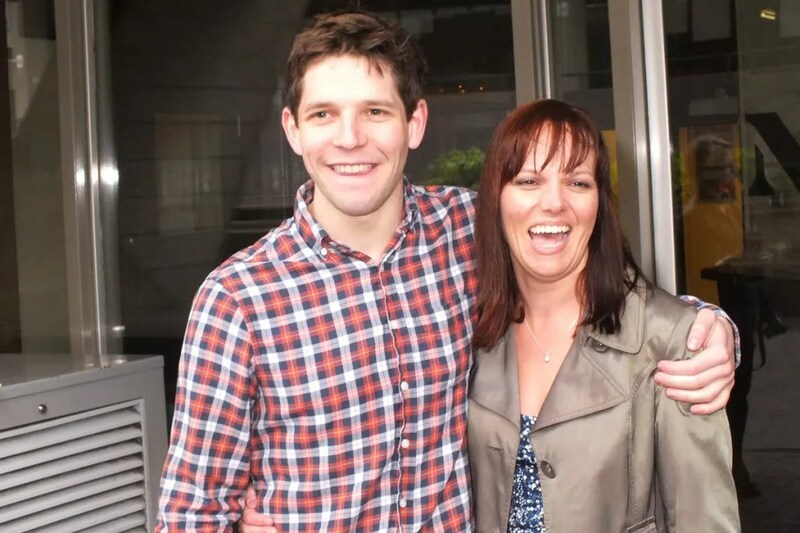 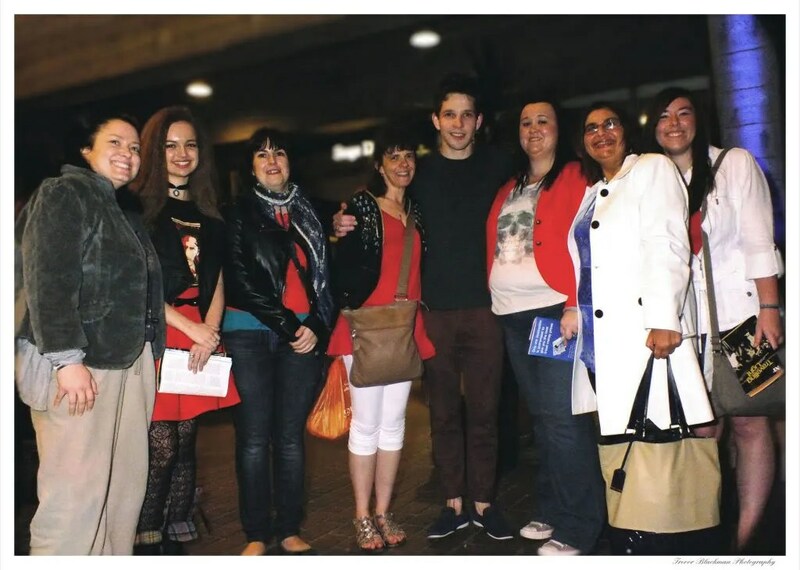 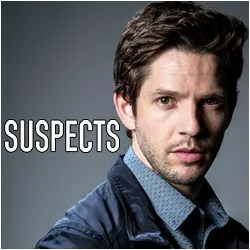 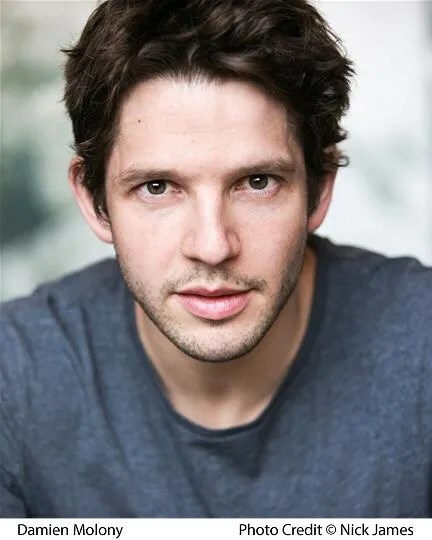 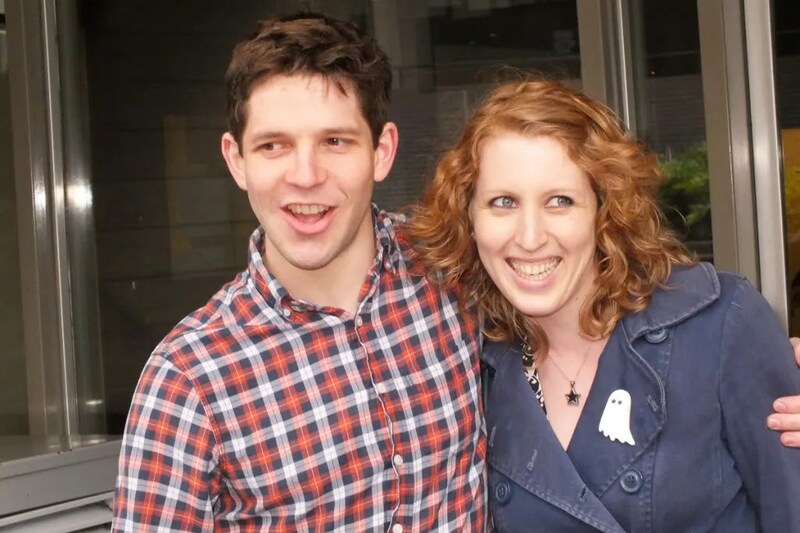 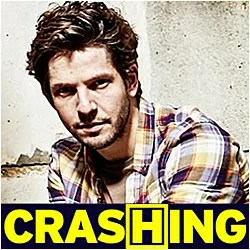 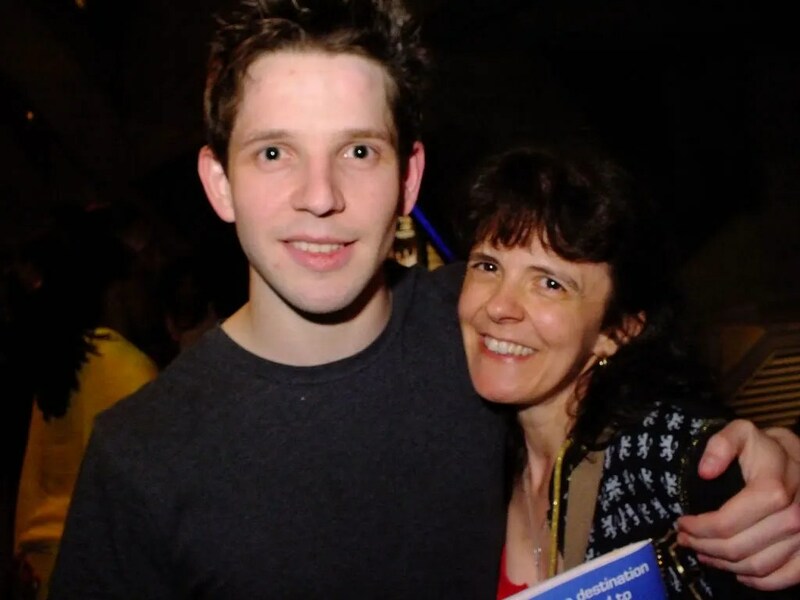 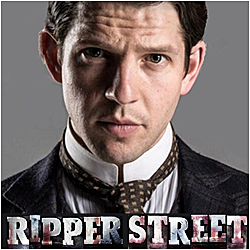 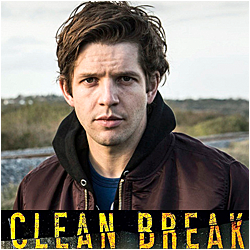 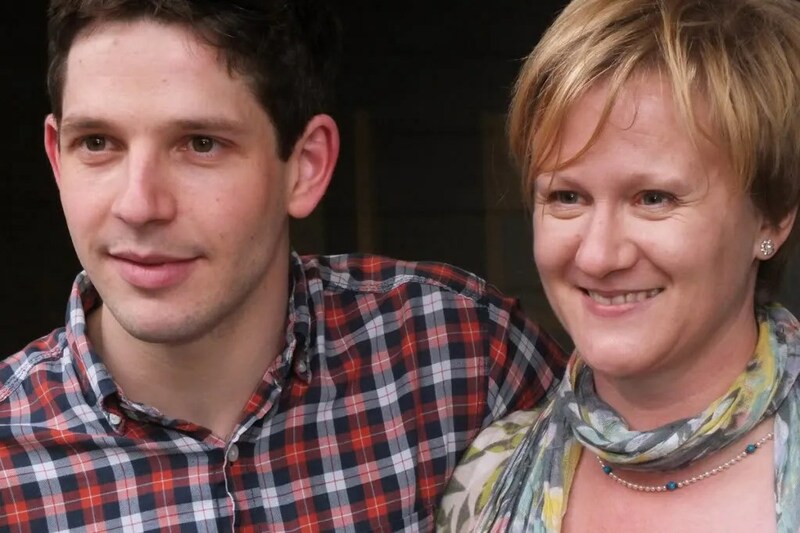 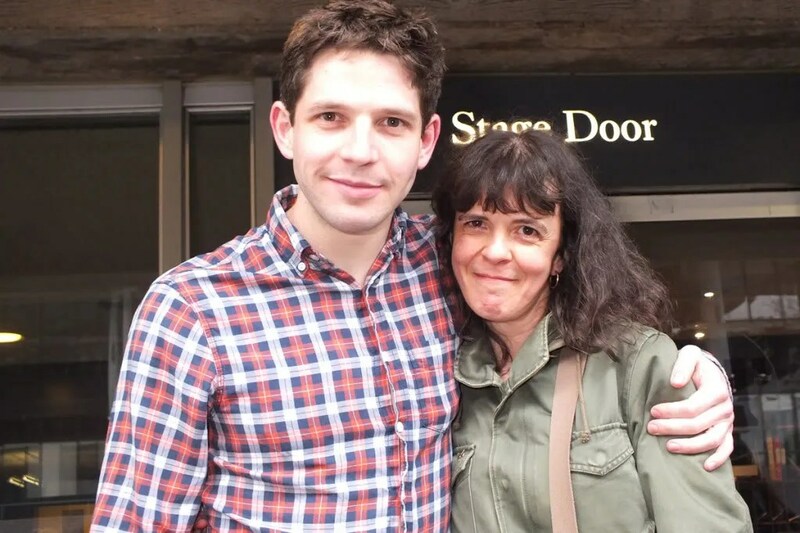 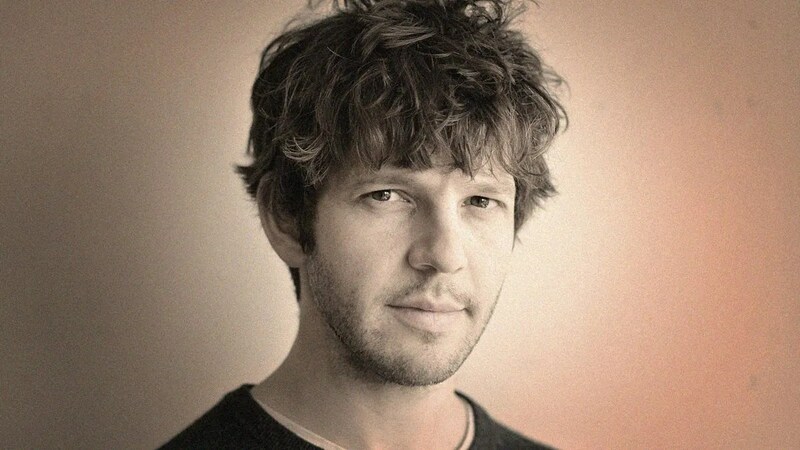 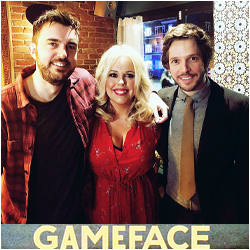 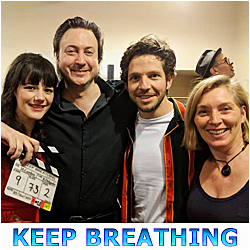 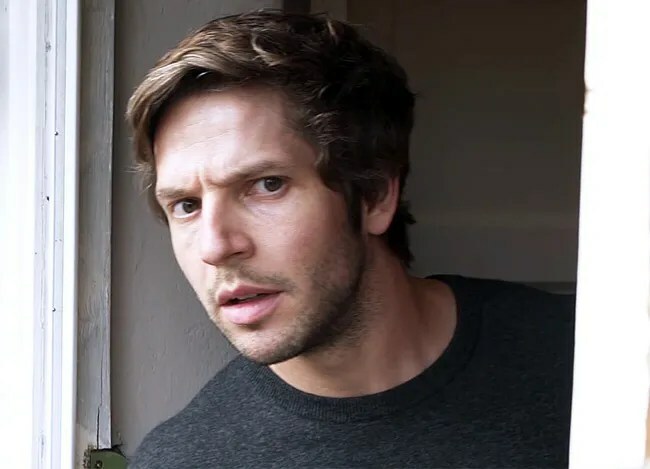 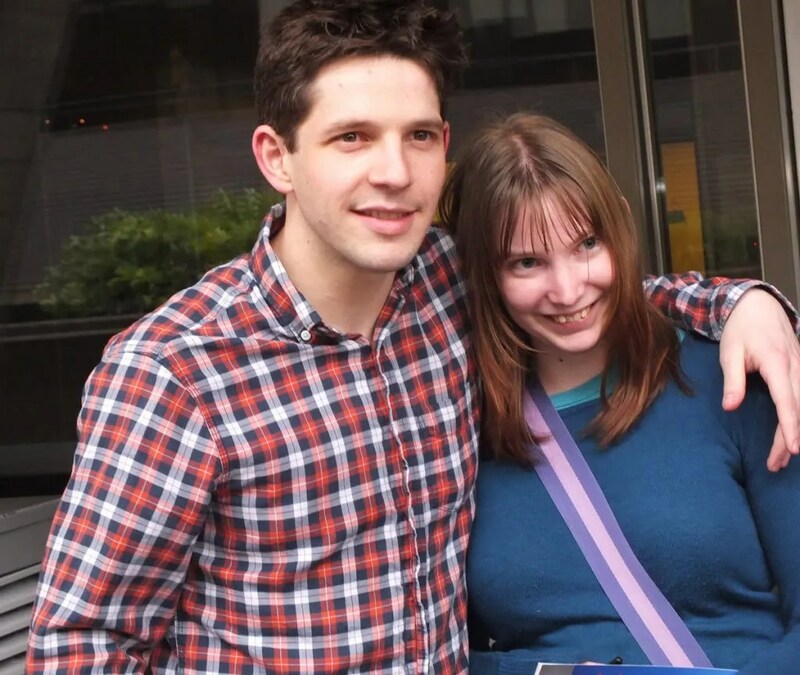 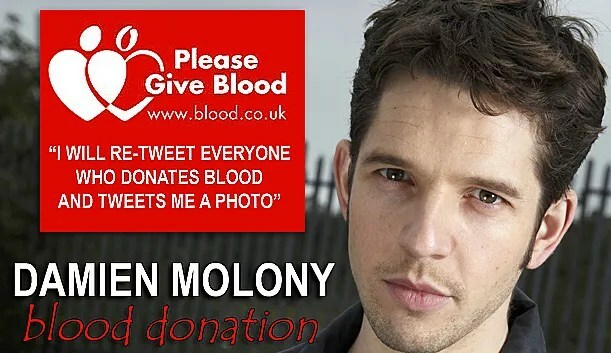 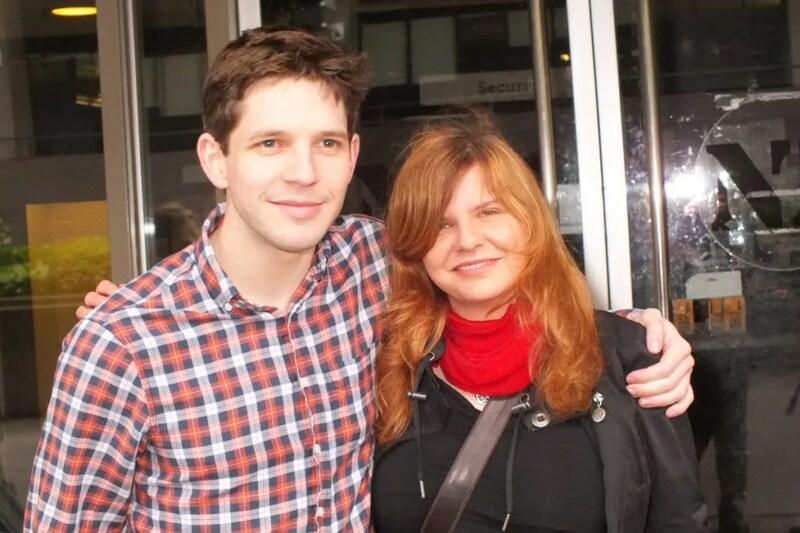 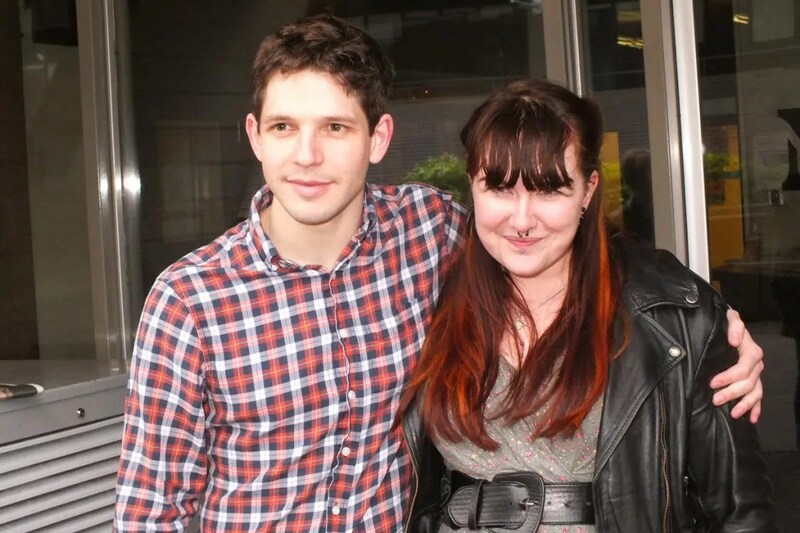 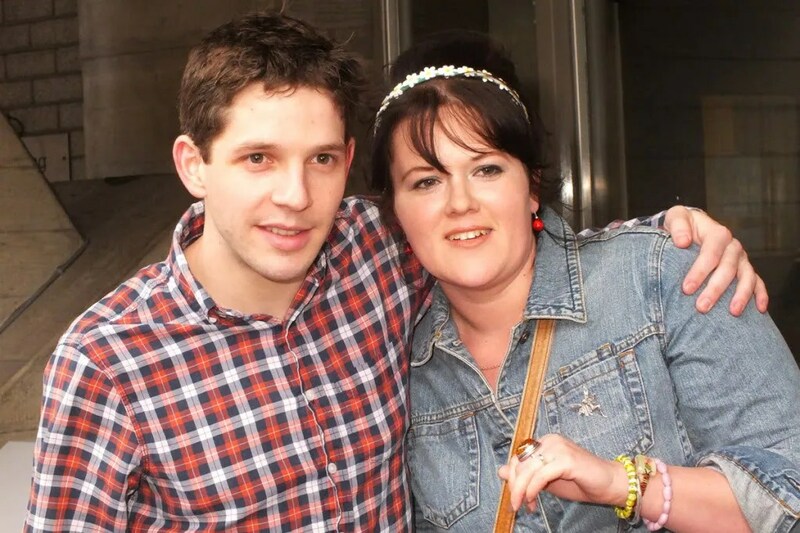 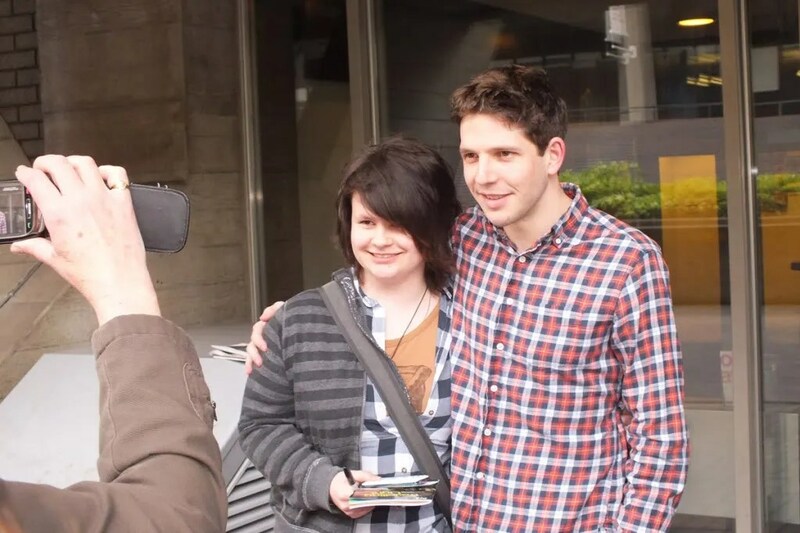 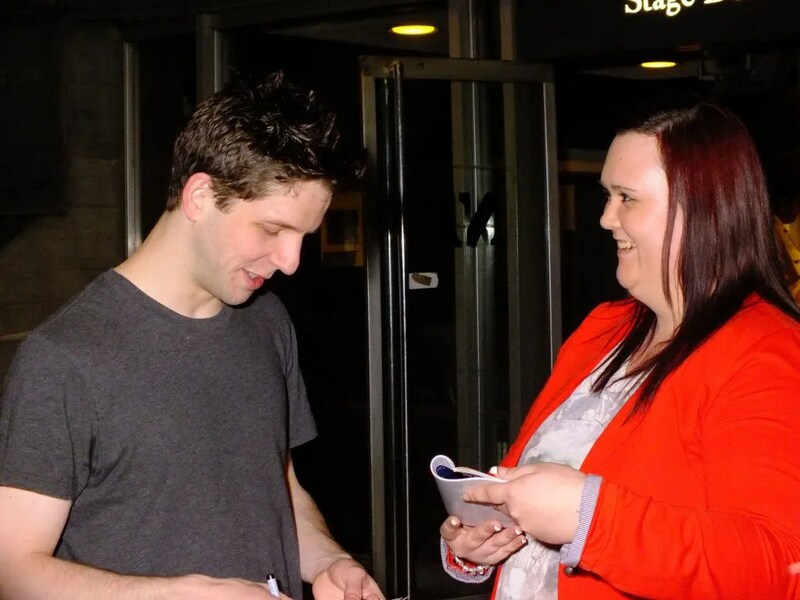 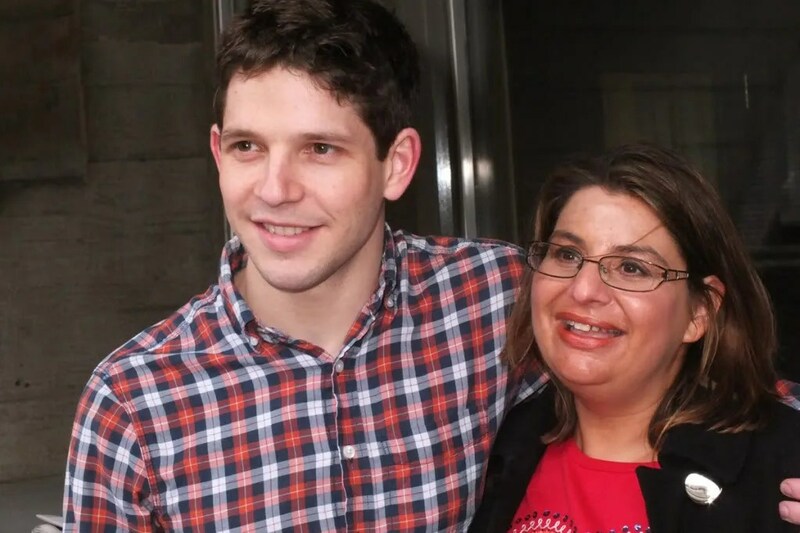 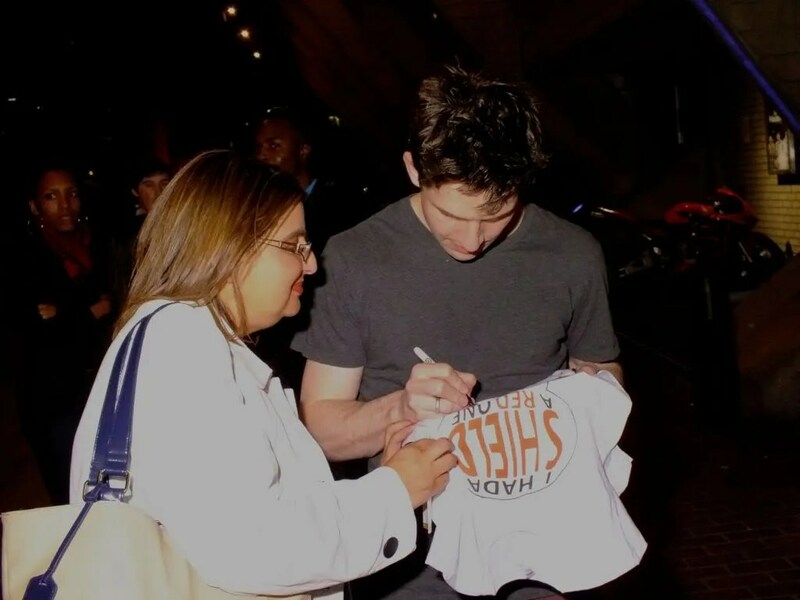 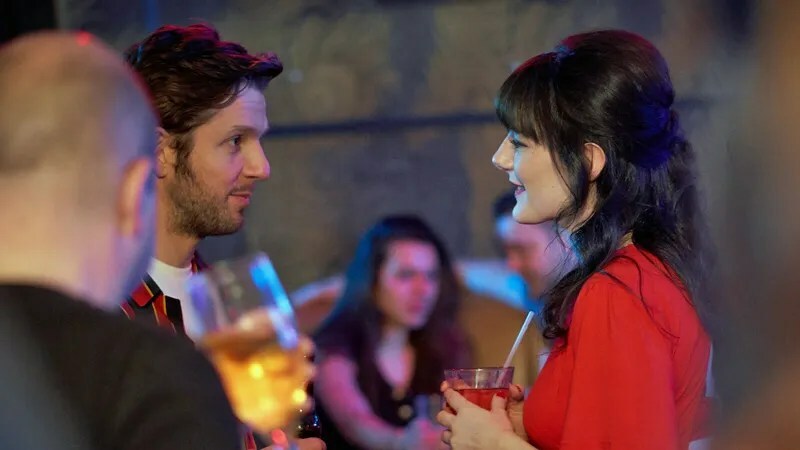 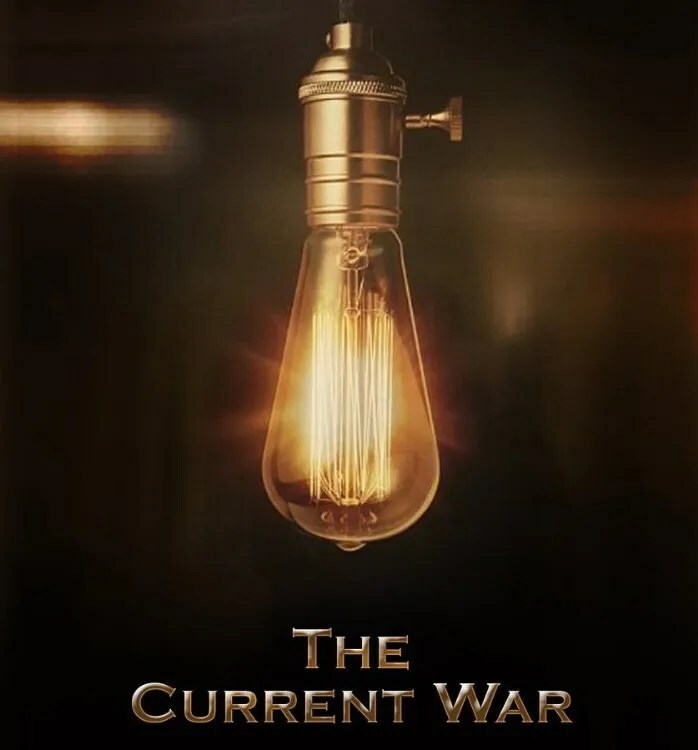 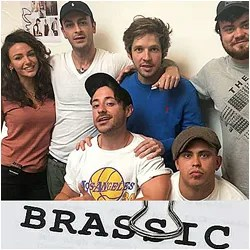 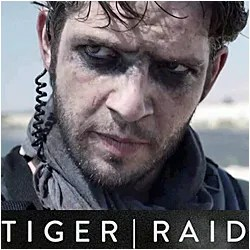 Throughout the 7 months showing of the play, there has been huge support for the production and cast, not least from Damien Molony fans, who have attended performances right across the country, with many returning for repeat viewings! 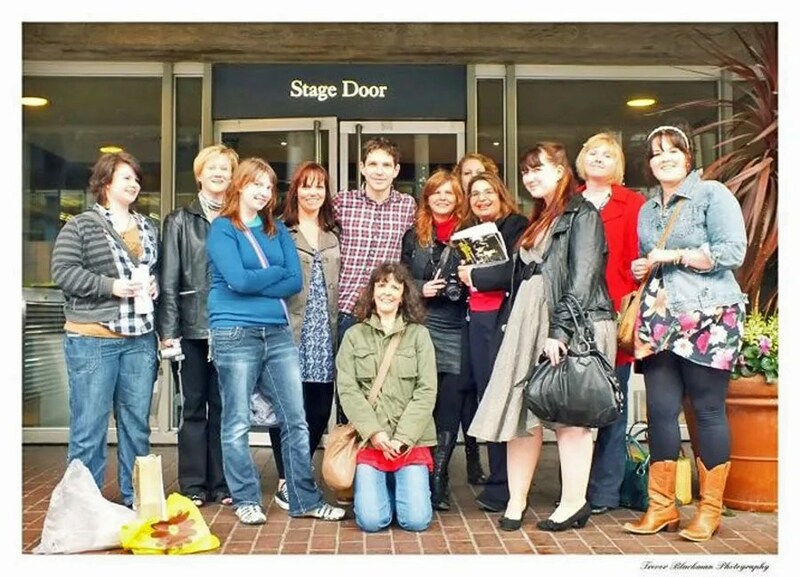 Below is a collection of just a few of the many wonderful photos of friends and fans who have been lucky enough to meet Damien, ever generous with his time, smiles and autographs, at the National Theatre stage door!